Are you a Lazy Microsoft Intune Admin? 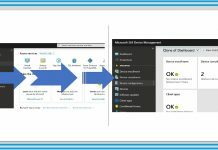 You don’t want to type portal.azure.com and click on Intune blade? Here are some shortcuts for lazy admins like me 🙂 These are some short URLs for Intune console and easy to remember. These are nothing, but URL shortening. 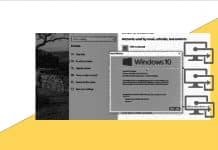 In this post, we will see more Short URLs for Lazy Microsoft Intune Admins. 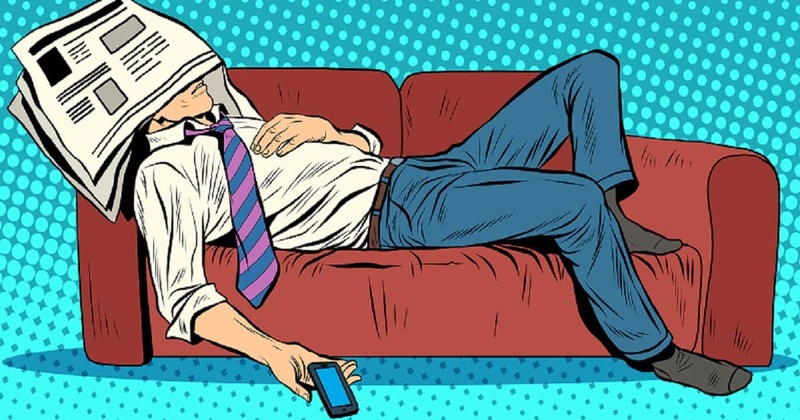 Lazy Intune admins can directly launch the MAM console in the Azure portal or the MAM blade in the Intune on Azure console using aka.ms shorten URLs. 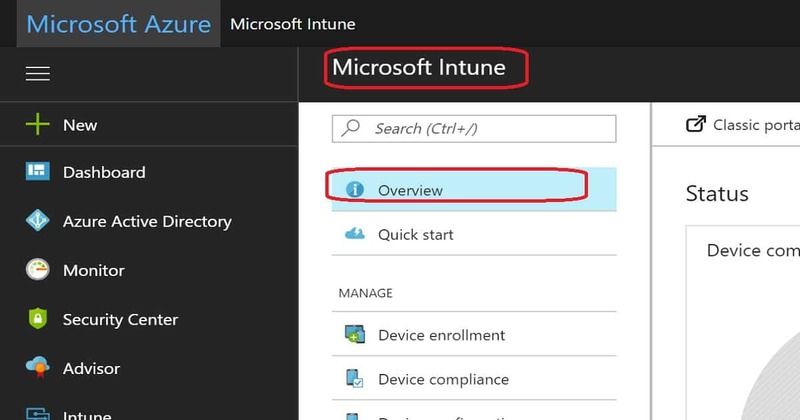 The following URL can be used to launch Intune console from Azure portal. This is the shortened URL for launching Intune console. 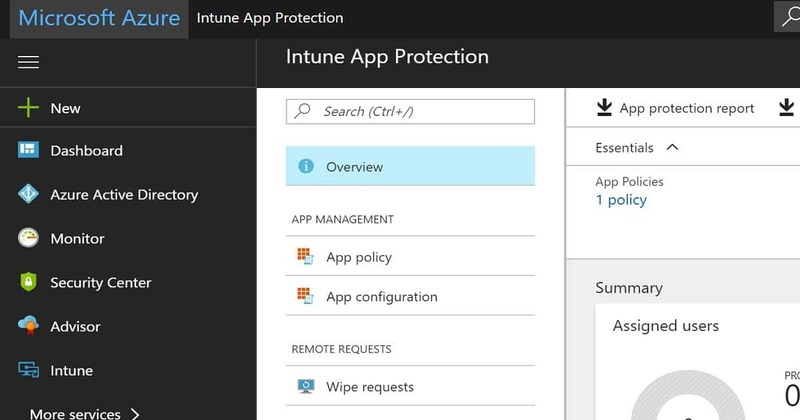 The following URL can be used to launch Intune App Protection blade in the Azure portal. This shortened URL for starting Intune App Protection blade. 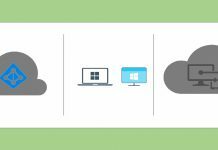 These are the short links for Microsoft Intune in the Azure portal.